The University of Salford wanted to give its graduates something that could be pulled off the bookshelf in 20 years and bring a memory induced smile. 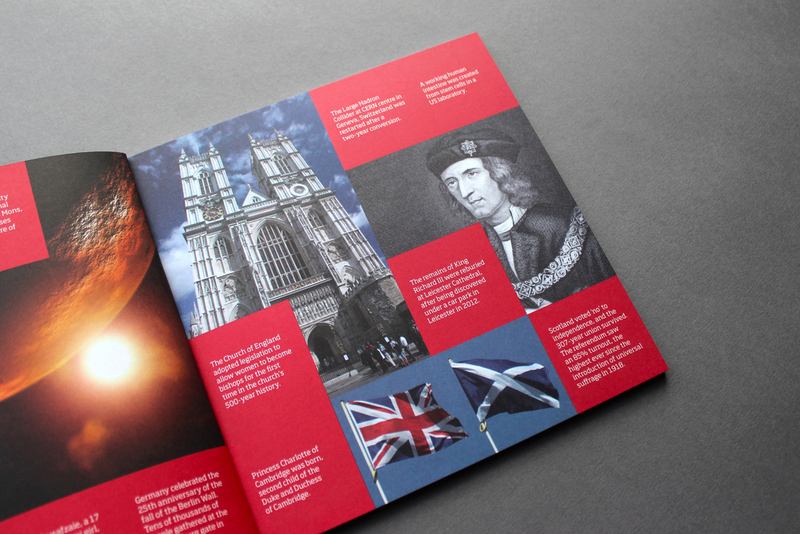 We created a visually strong brochure in a red case. The case was made up of a thick red card with black foil type. 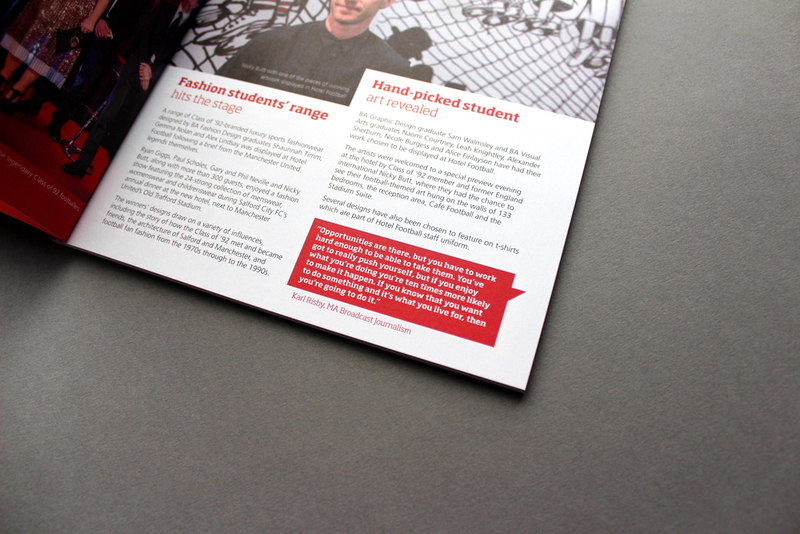 We implemented the graduation hat as a die-cut that gave a glimpse of the brochure cover. On the cover, we chose clear foil with slight deboss to bring to life the poem Jackie Kay MBE wrote especially for the occasion.